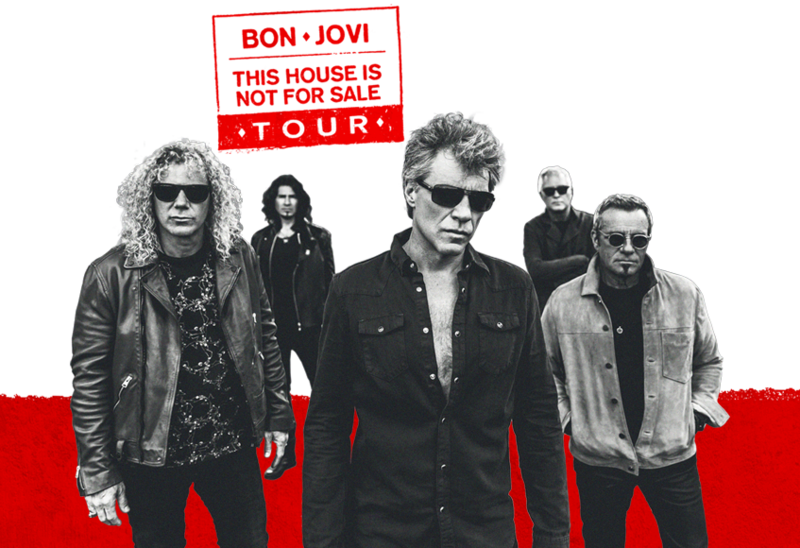 **All tickets purchased before March 9th will receive a Bon Jovi CD! -Custom Bon Jovi Concert Chair – you sit in it for the show and then take it home with you! -Behind The Scenes Tour: Tour the inner workings of Bon Jovi’s tour production. Find out what it takes to produce the tour and take it from city to city. -VIP Preshow reception and lounge – party like a rock star! PPL Center 701 Hamilton St.